Take cover! A new front has opened up on the digital battleground where enterprise technology is matched against the demand for customer innovation. Because the days of waiting for renewal notices to hit the doormat are over forever. Instead, the insurance market, an industry worth $1.2 TN, has morphed into a tech-fest where insurers spent nearly $187.3 billion in IT in 2016 – that’s 25.7 percent of all financial services spending. Buying insurance, or managing cover, has changed forever. This site quotes 61% of customers favouring online insurance admin over the labour-intensive process of phone calls and broker visits. The key is in the arrival of the so-called disruptive technologies that have enabled many industries to revolutionise both how they work, and the products they can offer their customers. Fine for start-ups. But what about insurers still working from ‘legacy’ software and IT infrastructure? While Micro Focus thinks of these technologies as time-proven and reliable, according to this McKinsey report, nine in 10 insurance companies see them as ‘barriers to digitalization’ and a roadblock on the path to innovation. However, that need not be the case. Allianz, a Micro Focus customer, see value in harnessing hitching these disruptive technologies to their current infrastructure. Hence their investment in the funky new US insurance company, Lemonade. And there are sweet dividends for customers. Example? Lemonade recently settled a claim in three seconds. This included cross-referencing it with policy details, running 18 anti-fraud algorithms and crediting the policyholder’s bank account. As Lemonade CEO Daniel Schreiber explains, “All …. customer interactions are digital. We see every transaction real-time, and [our] business intelligence systems crunch the data and present actionable insights.” It’s an exciting fusion of front-end innovation and back-end data management. Micro Focus has a dedicated product suite for accessing time-proven tech with exciting new interfaces. 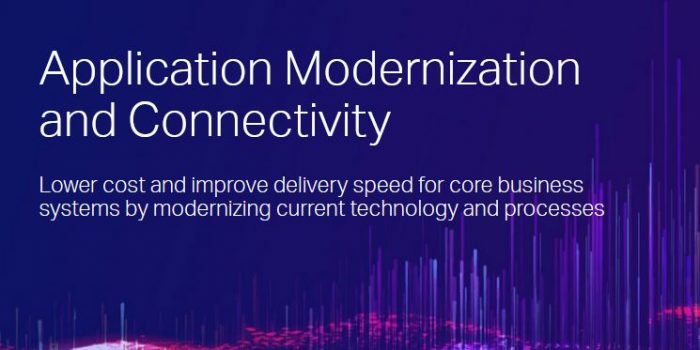 We call it Application Modernization and Connectivity. So if you are thinking of opening up your core application to your customers in an exciting new way, then you’re thinking about host connectivity. It could be time for Reflection. Reflection® ZFE is where the principle of modernizing application access is captured in a single product. Our premium terminal emulator opens up legacy applications to new users by providing web access with built in advanced security. . Reduce the resource-intensive cycle of installing, configuring, patching, and managing traditional desktop emulators by delivering simplified zero-footprint access to those who need it. Insurance is about looking after what you have. 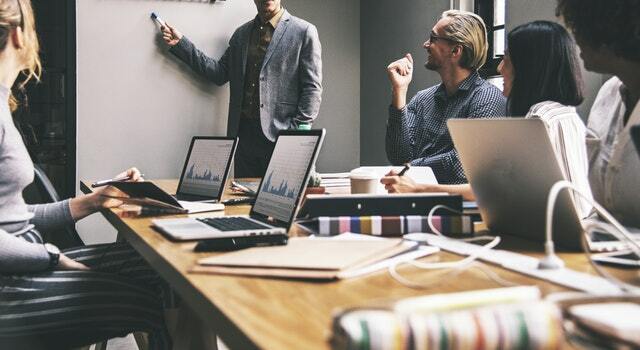 Micro Focus Host Connectivity solutions help you do more with it. And view this short video to learn more about Reflection ZFE. Feel free to look me up on Twitter if you have any questions in the meantime….